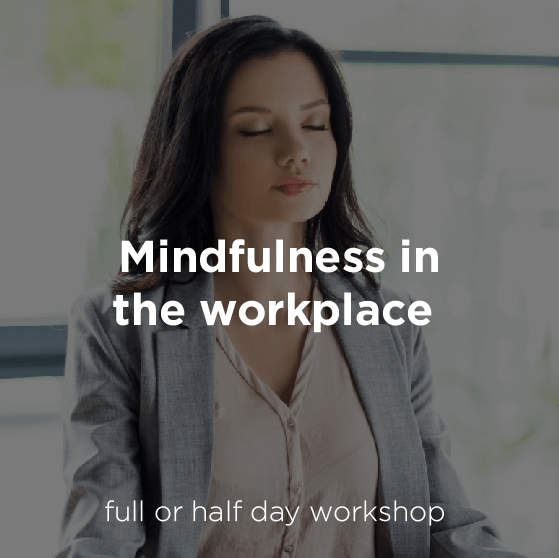 Mindfulness and Employee Health and Wellbeing. Work is becoming a frantic place with many people being expected to do more with less. Training your employees to be more mindful could be the secret to your success. Government figures show that 3.6 billion pounds are lost due to stress annually. Mindfulness is proven to reduce anxiety, stress and improve physical wellbeing. Developing mindfulness skills helps people to be more engaged in their work, more energized, less anxious and to be able to cope better under pressure. I can work with your company to reduce absenteeism amongst your staff. Employers reap the benefits of having emotionally intelligent employees who work with greater clarity, improved judgment and decision making and have a better relationship with colleagues and co workers. 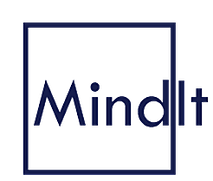 I can provide a bespoke mindfulness programme for your company. I also work as part of the Mind It team. Mind It specialise in designing health and wellbeing programmes for companies who are looking to motivate and reenergise their staff. Reducing stress in your everyday life is important for the health and wellbeing. It improves mood, morale, boosts immune function and allows staff to be more focused and productive. 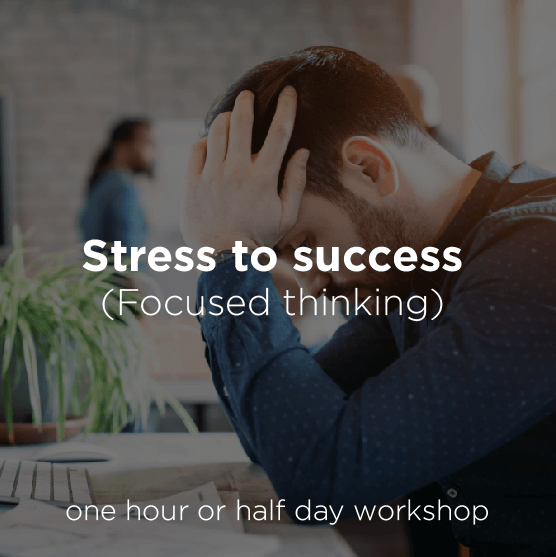 This workshop examines the causes of stress, the physical and psychological consequences of chronic stress and the impact in the workplace. It also provides practical way of combatting stress. Regular practice of mindfulness not only reduces stress, but also has a positive impact on performance and physical wellbeing. This workshop will introduce the concept of mindfulness and teach participants practical ways to incorporate this into their lives. Good communication matters at work because few jobs are solo acts. In most cases we need to communicate with colleagues and clients. Bad communication leads to errors, failure and sometimes legal consequences. Effective communication not only helps prevent this, but also ensures that everyone in team feels valued and heard. It is vital to communicate effectively with staff and customers. 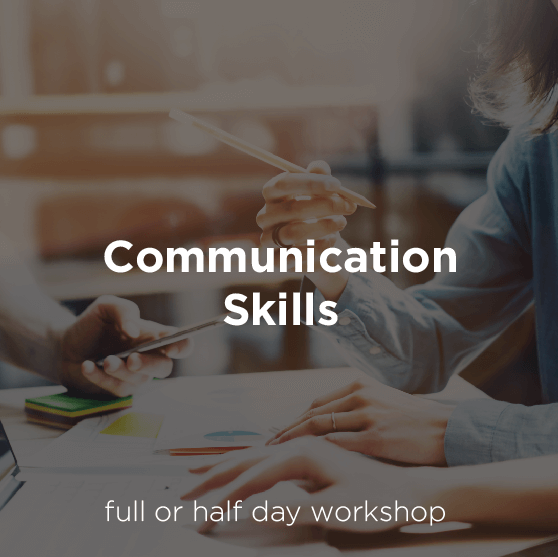 This workshop covers verbal and non-verbal communication, practical communication and listening skills and allows staff to practice these in a safe environment. Can you afford stress in your workplace? What is it worth to retain good staff, reduce time off work and avoid costly litigation?